The European Classes are to be linked to the CLIL framework that started to develop in the early 1990s. 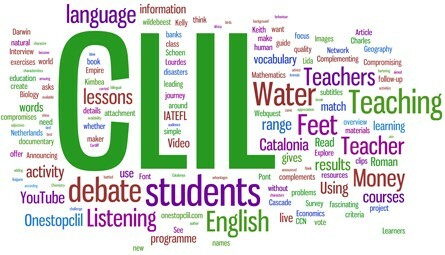 The acronym of CLIL stands for « Content and Language Integrated Learning » and refers to teaching subjects to students through a foreign language. 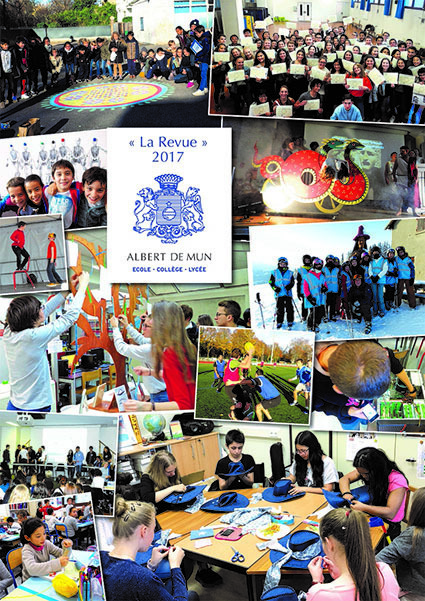 Here in Albert de Mun we can rely on three CLIL subjects, Physical Education (P.E), Science, History and Geography, we use Estonian… (apologies, British humour) naturally we use English! In 2018, after three years in practice we will be proud to see our first European Classes taking the exam for the baccalauréat ! Is it just a subject in an other language? One might think the European classes are just about lessons where the teacher speaks in another language. It’s more than that! Through the European Classes students are learning the English side of a subject, are working in a different framework and above all they have to speak in English which sometimes makes things look like an elephant talking to a mouse! Anyway it’s always interesting and rewarding for both parties! The teachers in charge of these classes work along with English teachers. Students benefit of pair-teaching lessons. 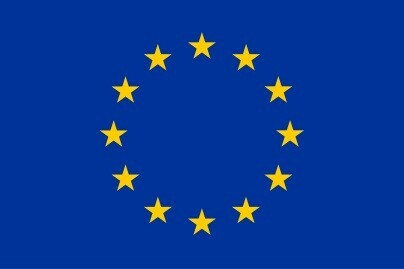 What’s the European baccalauréat exam ? After three years of development during their studies at the Lycée, the students can take an oral exam for the baccalauréat all in English. It’s about 20 minutes with two parts: 10 minutes on a subject they have picked, then they have a 10 minute interview. The jury is composed of an English teacher and a teacher of the subject that was studied during the year by the candidate such as Science, History or P.E. 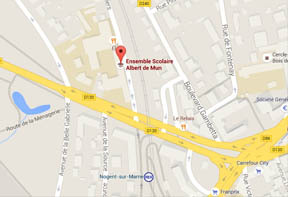 How can you attend the European Classes ? No need to get visa or a passport, or to have an excellent level of written English… teachers select pupils showing great oral implication, showing general curiosity and happy to interact in groups, in debate and all kinds of conversation.